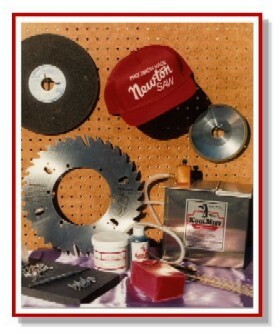 Newton Saw and Tool Inc. Specializing in custom carbide saws, band saws and dado sets. We offer a wide range of product & industry information to our customers, including maintenance and troubleshooting. Full grinding room and mill supply available. We can ship nationwide, out of the country and overseas.